If you liked this show, you should follow Baltimore Business Network. 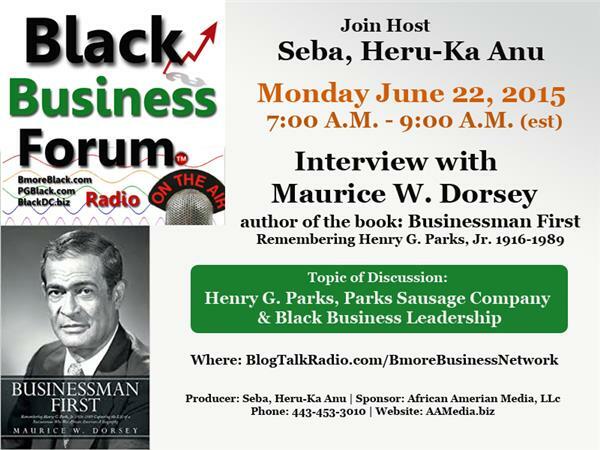 Join Seba Heru-Ka Anu, host of Black Business Forum for a discussion with author/biographer Maurice W. Dorsey in a discussion of the life and business of the famous entrepreneur Henry G. Parks, founder and owner of Parks Sausage Company. Also we will discuss Mr. Parks role as a Black business leader. 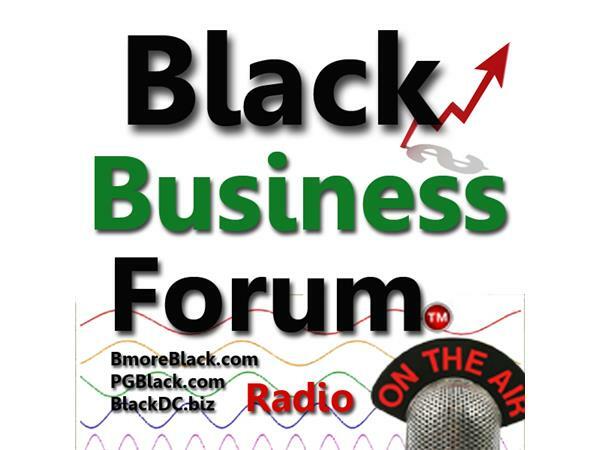 Monday June 22, 2015 | 7:00 A.M. - 9:00 A.M.
Black Business Forum is sponsored in part by BmoreBlack.com - Baltimore's Black Business Directory; PGBlack.com - Prince George's County Black Business Directory; and BlackDC.biz - Washington DC's Black Business Directory.